The Clueless Sand Collection from Washington Furniture offers a nice transitional look with perfect correlating pillows. 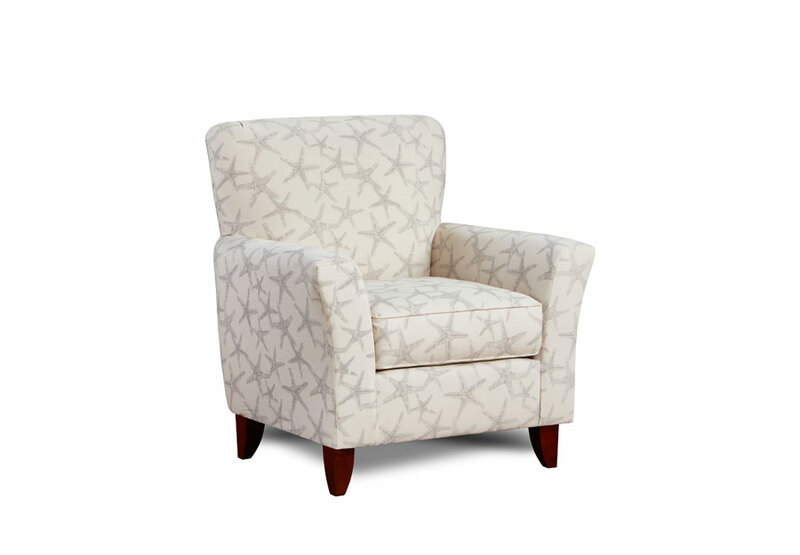 The light color polyester body fabric is nicely contrasted with a welt that highlights the curves of the silhouette. 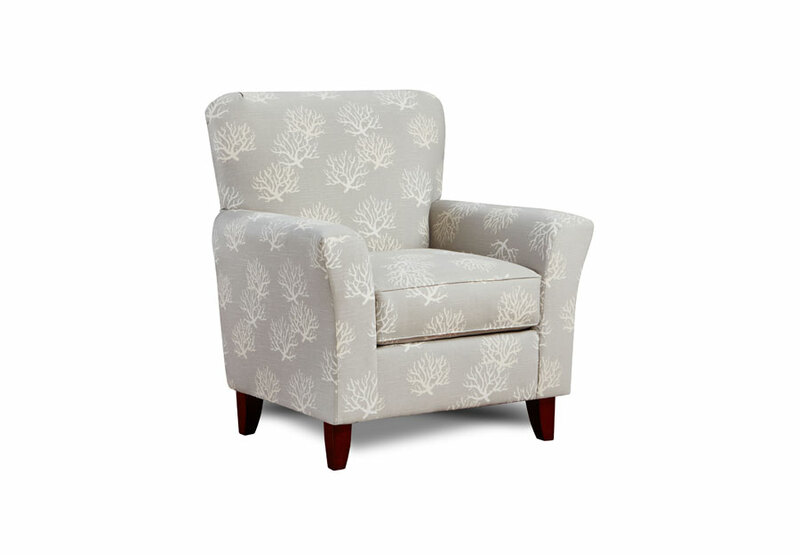 The rich coastal pattern is played off well with the crisp design in the pillows. Complete the look with the accent chair and the ottoman! Couch is covered in a light color polyester fabric. Spot clean with water-based solvents.